Food Chain Information Requirements under Regulation (EC) No. 853/2004 of the Eurpoean Parliament and of the Council of 29 April 2004 (laying down specific food hygiene rules for food of animal origin). There appears to be a degree of misinformation and confusion amongst hunters and others as to what is required under the above Regulation (generally described as the “EU Food Hygiene Regulations”). The following extracts from the Regulation set out exactly what is required in relation to wild game meat (including large and small wild game). establishments directly supplying the final consumer (emphasis added). 1. Persons who hunt wild game with a view to placing it on the market for human consumption must have sufficient knowledge of the pathology of wild game, and of the production and handling of wild game and wild game meat after hunting, to undertake an initial examination of wild game on the spot. 2. It is however enough if at least one person of a hunting team has the the knowledge referred to in point 1. References in this Section to a ‘trained person’ are references to that person. 3. The trained person could also be the gamekeeper or the game manager if he or she is part of the hunting team or located in the immediate vicinity of where hunting is taking place. In the latter case, the hunter must present the wild game to the gamekeeper or game manager and inform them of any abnormal behaviour observed before killing.  (d) legislation and administrative provisions on the animal and public health and hygiene conditions governing the placing on the market of wild game. 5. The competent authority should encourage hunters’ organisations to provide such training. 1. After killing, large wild game must have their stomachs and intestines removed as soon as possible and, if necessary, be bled. 2. 2. The trained person must carry out an examination of the body, and of any viscera removed, to identify any characteristics that may indicate that the meat presents a health risk. The examination must take place as soon as possible after killing. 3. Meat of large wild game may be placed on the market only if the body is transported to a game-handling establishment as soon as possible after the examination referred to in point 2. The viscera must accompany the body as specified in point 4. The viscera must be identifiable as belonging to a given animal. (c) If no trained person is available to carry out the examination referred to in point 2 in a particular case, the head (except for tusks, antlers and horns) and all the viscera except for the stomach and the intestines must accompany the body. 5. Chilling must begin within a reasonable period of time after killing and achieve a temperature throughout the meat of not more than 7 °C. Where climatic conditions so permit, active chilling is not necessary. 6. During transport to the game-handling establishment, heaping must be avoided. 7. Large wild game delivered to a game-handling establishment must be presented to the competent authority for inspection. (b) after skinning, it undergoes a final inspection in accordance with Regulation (EC) No 854/2004. 9. The rules laid down in Section I, Chapter V, apply to the cutting and boning of large wild game. This entry was posted in Uncategorized on September 4, 2011 by Liam Nolan.